I Haven’t Gone to Korea! I haven’t gone to Korea! Yes, indeed. The Koreans have invaded the Philippines. Anywhere you go, especially here in Cebu, groups of South Korean students are languishing everywhere–from malls to resorts. They are everywhere. Most of the Koreans are here to study English. Back in 2007, i met Dr. Choi Hoon Young for a video documentary about the Koreans in Central Visayas that i produced. The video was presented to Korean authorities during the PNP regional officials’ visit to Korea on the same year. 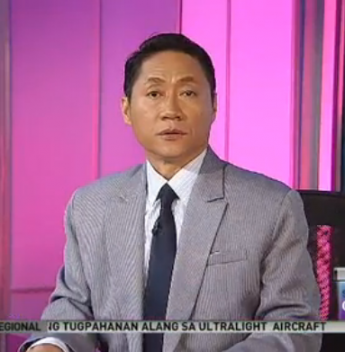 Dr. Choi conducted Korean language classes at a local state university and to some police investigators in the region. The police investigators needed the language skills to effectively communicate with Koreans during case investigations. More than this fascinating interest of the Koreans in the Philippines, is the mutual interest we Filipinos have shown to the Koreans. We love to see Korean soap operas. We showed admiration to young star Sandara Park who won the hearts of her Filipino fans while having a short stint in Philippine showbiz. Filipinos work in South Korea. We are using Korean products–from household appliances to gadgets. My first Korean brand appliance is a Samsung microwave oven which was worth P12,000 back then in 1988. 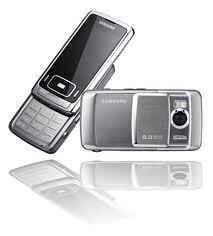 My first personal phone that i bought was a Samsung R220. I like the automatic-answer feature of the phone. 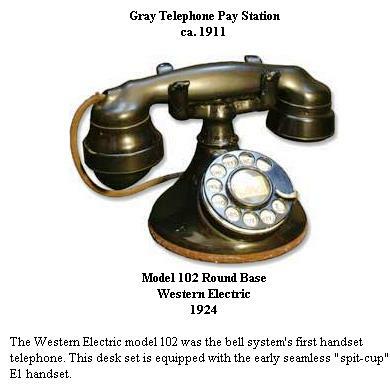 It’s a monochrome graphic phone with blue-backlighting. 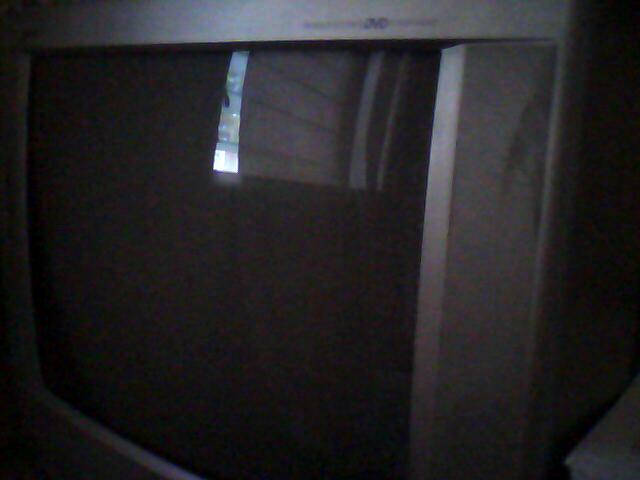 My first semi-flat screen TV is a 21-inch LG Zenia which i bought in Davao City sometime 2003. 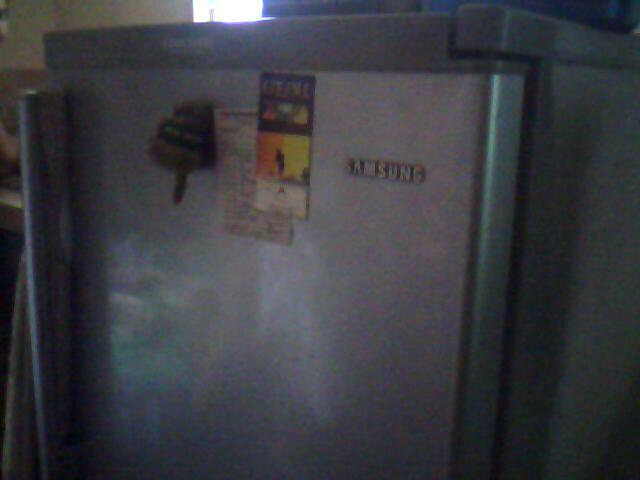 In 2004, i bought a Samsung semi-auto defrost Refrigerator. South Korea is having the fastest internet connection in the world at 10Mbps-100Mbps. It will zoom to 1-Gbps by 2012. What else do we want from Korea? Maybe, a trip to the South Korean peninsula would be a good thing in the future. When PLDT announced middle of this month its latest product–PLDT telpad, it came with a little surprise. 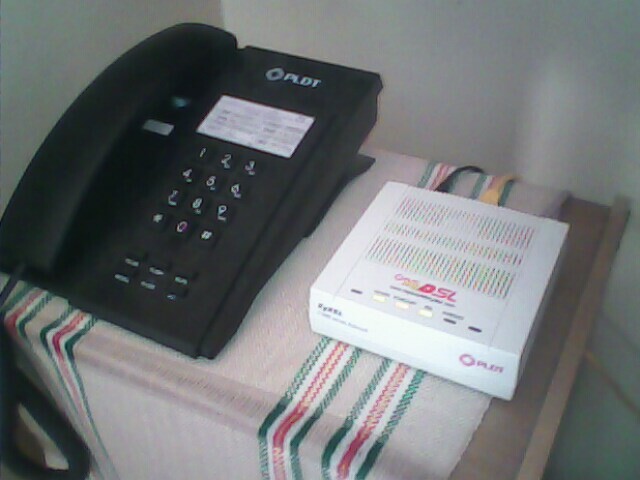 The new landline package has been tucked with a tablet. 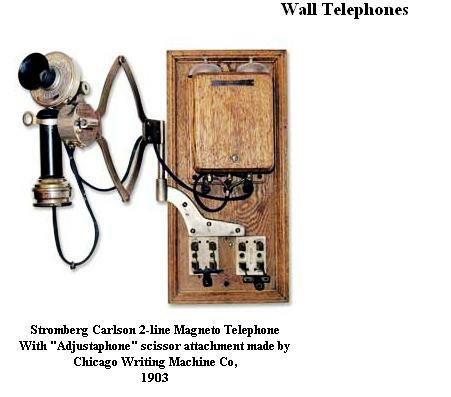 It’s totally a reinvention of the diminishing land line phones. 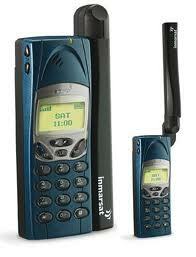 Who cares these days to subscribe a landline when everyone is calling through a mobile phone? But take a look for a second. 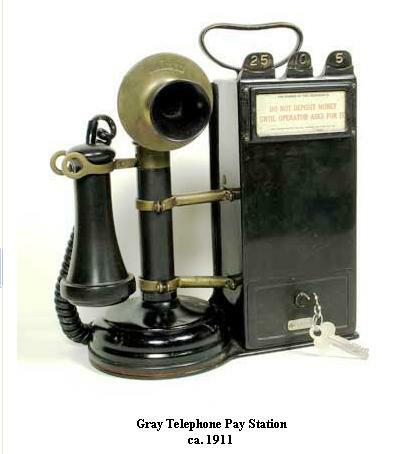 The PLDT’s telpad isn’t just a home phone. It has Android-powered touchscreen tablet capable of answering calls and a full function of a computer tablet. You can expand the memory of the tablet via SD card and USB port. 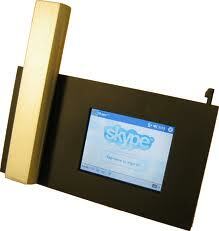 It has the capability of extending your viewing to your wide LCD screen via its HDMI port. The price start at P1,849 for a 1Mbps speed. Existing subscribers may upgrade its subscription to telpad. 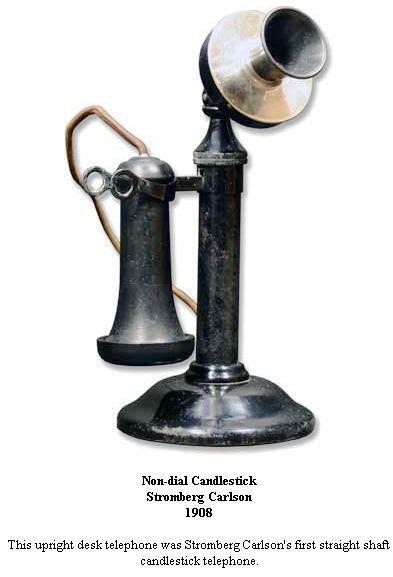 The telecommunication technology has gone very far. 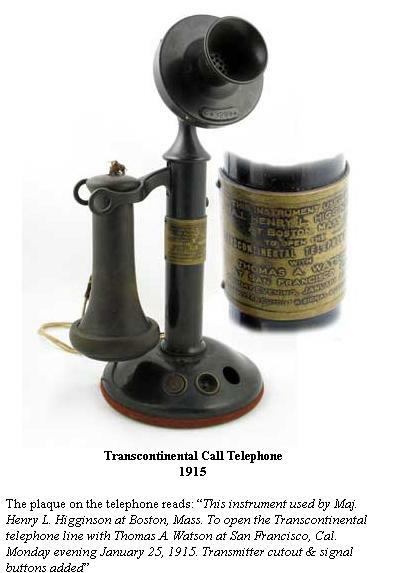 History tells us that the telephone was pioneered by several inventors to include Thomas Edison, Alexander Graham Bell, and others. 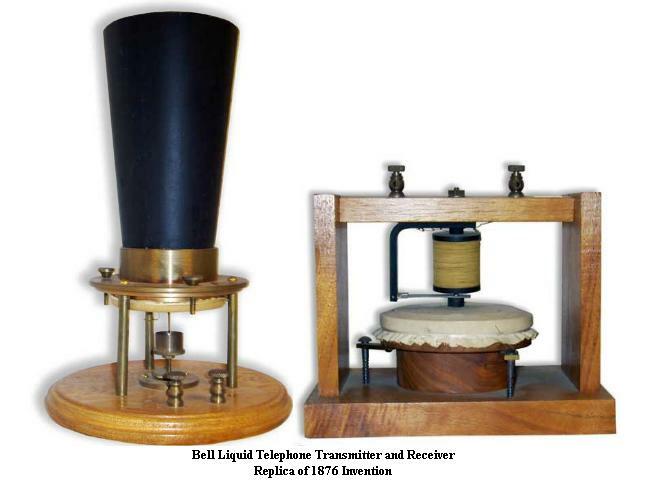 Although, it can’t be undisputed that it was Bell who got the patent for the telephone in March 1876. 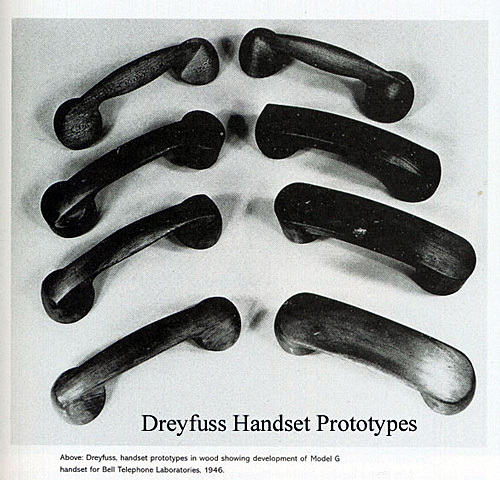 Henry Dreyfuss designed the 500 series telephone unit for the Bell Telephone company. 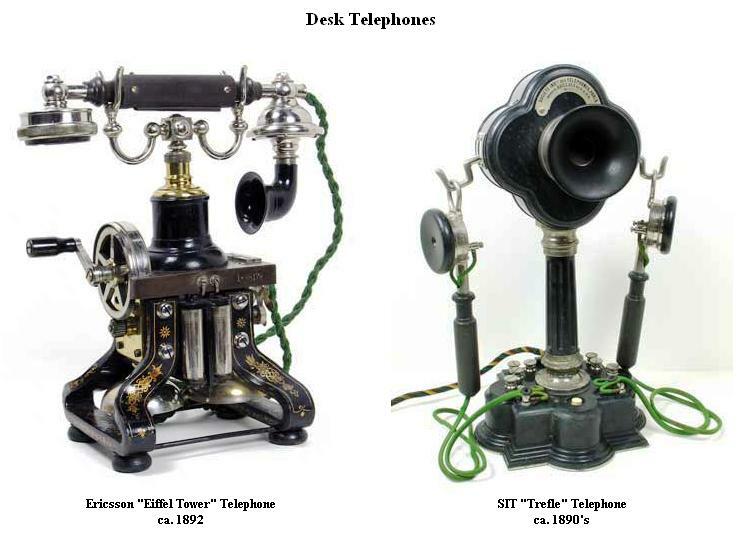 He made several prototype of his handsets in wood. 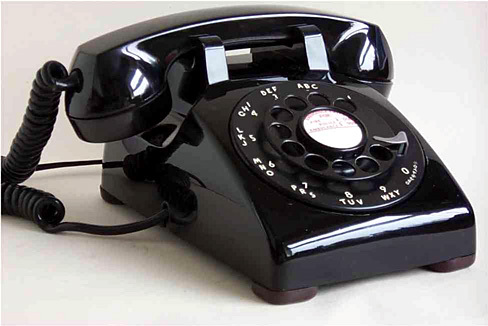 I had experienced using the rotary-dial phone like the 500 series of Dreyfuss in the past. 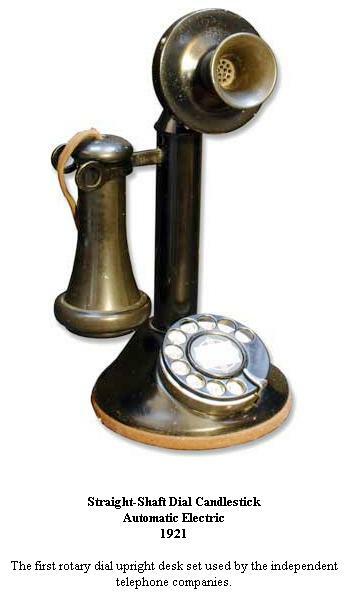 Prior to it, back in Ozamiz City in the 70s the telephone has no dial. 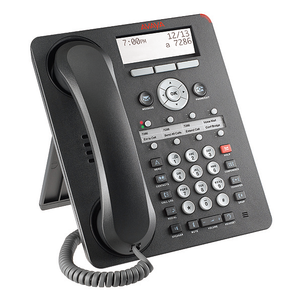 We just picked up the phone and it connects directly to the operator who shall take our call and manually switched our line to the number we wanted to call. 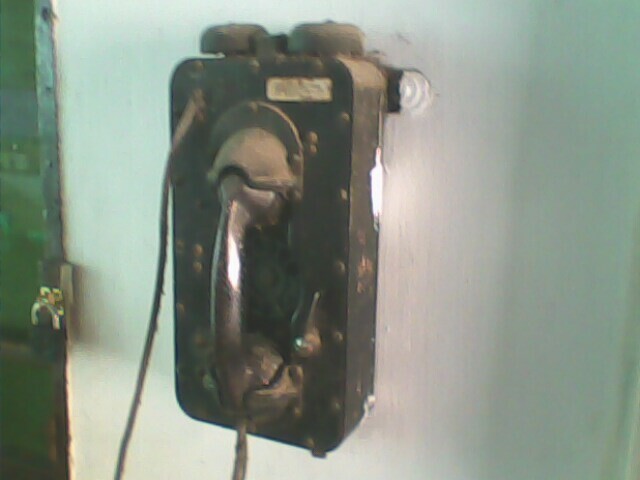 I saw this old phone unit used in the US Navy at the residence of former Councilor Noel Soon in Mandaue City. 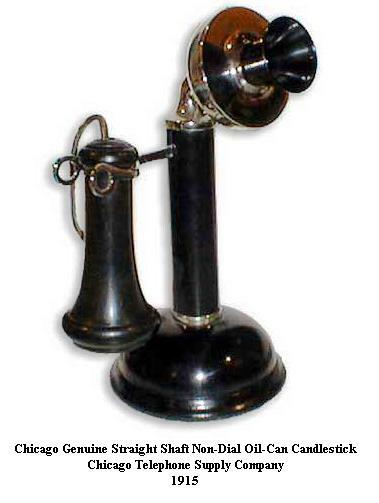 Some of the modern phones include the digital desktop phone, wireless phone, pabx phones, mobile phones, satellite phones, and the voice-over-internet-phone. 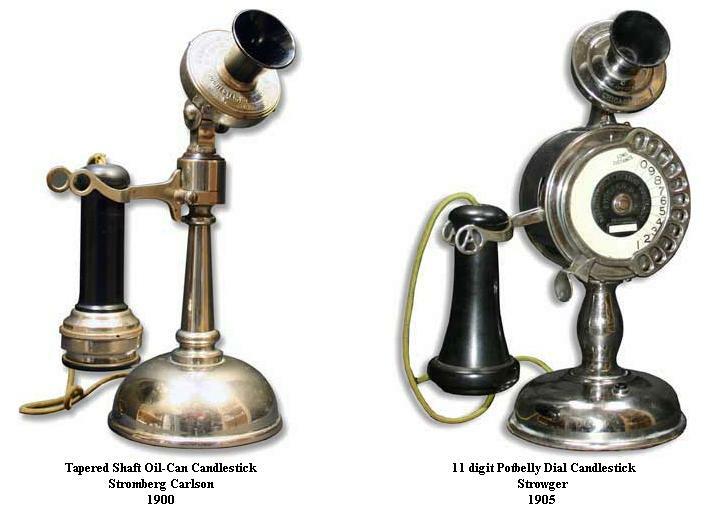 No wonder the telephone is an invention of all time. Lightning Always Strikes @ PLDT DSL? I thought i was the only victim of the lightning bolt that struck my computer local network at least twice for the past two months. My former student informed me that they too, and their neighborhood, were struck by the lightning bolt last month. It was at the same instance when i temporarily lost my DSL connection from PLDT after my network was hit by lightning that course through the PLDT line. 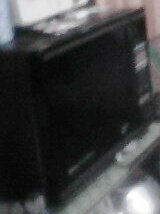 It caused damage to the power adaptor of the PLDT modem and to the on-board LAN card of my PC. PLDT promptly replaced the damaged power adaptor while i still have to install a separate network card for my PC. It was not the first time since a month earlier i had also the power adaptor replaced by PLDT after a lightning bolt struck my network. At that time, it was only the power adaptor of the modem that was damaged and sparing my laptop that was in operation at that time. I actually saw the white light at the end of the LAN cable connected to my laptop when the lightning struck. The first incident prompted me to recheck my grounding system which was connected from my outdoor antenna. I’d found out that my DSL modem was not grounded since my PC was disconnected from my network at that time. The grounding is connected to the antenna from my TV/PC monitor and to the PC. Despite the grounding, i was still hit by the lightning bolt last month. After the second incident, i asked myself–is PLDT DSL lines always hit by lightning? Does it has proper grounding? It seems it isn’t. My former student, who is from Talisay City, told me that there were about 4 of them in their neighborhood that experienced damaged DSL modems. 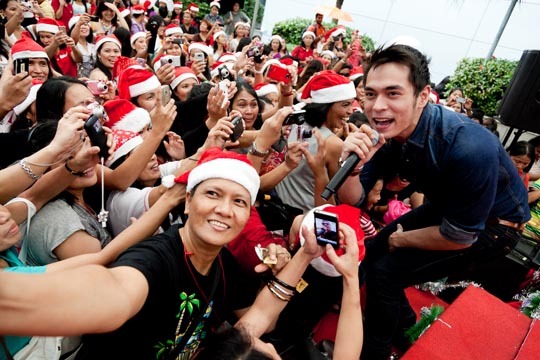 All of them are PLDT subscribers. I can not conclude that PLDT lines are always hit by lightning bolt in the absence of an established data. 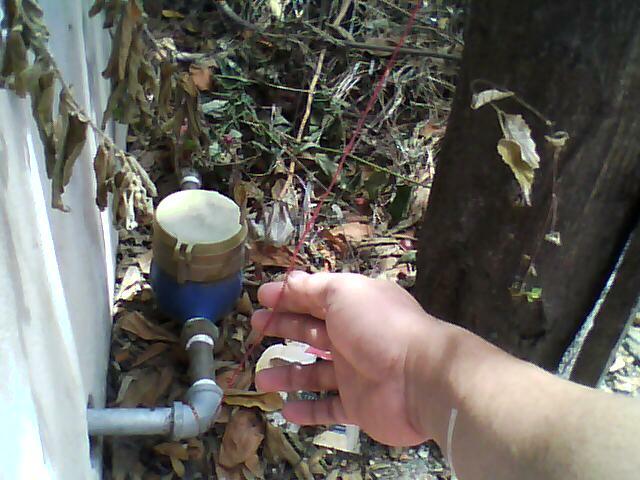 But i could only surmised based on my experience and from those residents in Talisay City. Of course, we’re not hearing from PLDT about it unless we shall force them to make clarification. 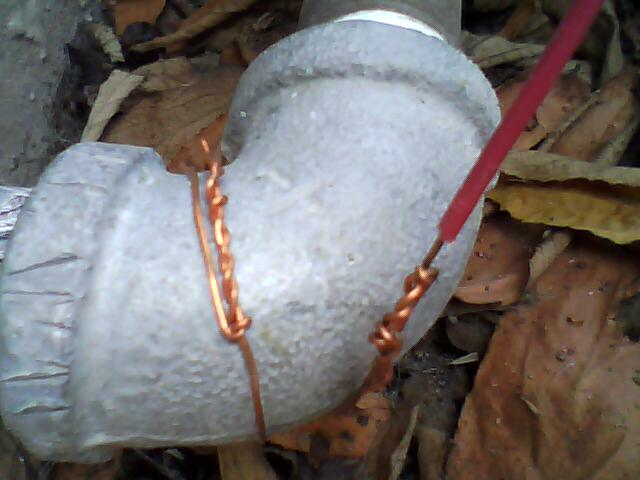 Nevertheless, some materials are telling us that lightning will travel to every phone line. So, it’s not only PLDT lines. 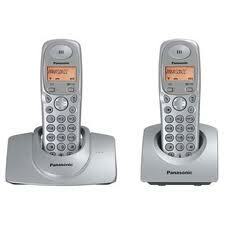 It’s better safe to use a cordless phone or a cellular phone in calling when lightning strikes. 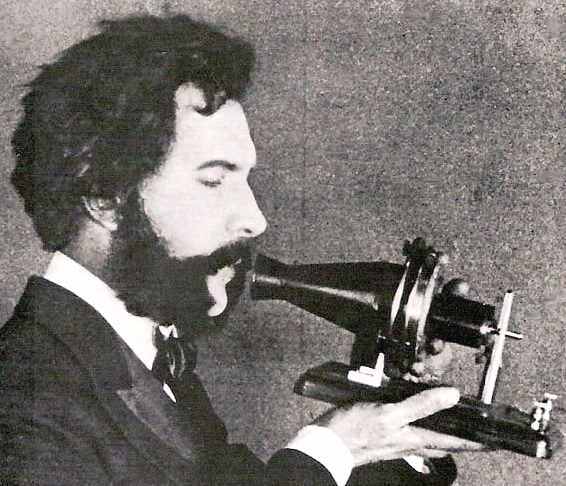 There were deaths reported because of lightning while talking on a phone. Television, Computer and airconditioning units should be turned off before lightning strikes as these appliances are potential pathways for lightning. Being inside the house is not a guarantee we’re safe from lightning. But it’s safer than staying outdoors. I was even struck by lightning while fixing my battery-operated AM radio. The loop antenna of the AM radio deflects the lightning voltage and went through me like i was touching a 220 volt-AC line. I wrote about “2012 (Dose)” here on myBlog when the movie “2012” was shown in 2009. On the eve of 2010 New Year’s Day, i wrote “Trese” which highlighted the tradition of Filipinos in preparing 13 kinds of round fruits and other trivia about the lucky/unlucky number 13. On Valentine’s Day, Feb. 14, 2010 i wrote “Katorse“. 15 is the natural number following 14 and preceding 16. 15 is the smallest natural number with seven letters in its spelled name. 15 in speech, the numbers 15 and 50 are often confused. 15 is the title of a 1956 novel by Beverly Cleary. 15 is one of The Numbers – 4, 8, 15, 16, 23, and 42 – featured in Lost. 15, is the age of minor offenders that can be charged under the Juvenile Justice and Welfare Act 2006 of the Philippines. Under 15, minors can not be charged of the crime they committed. 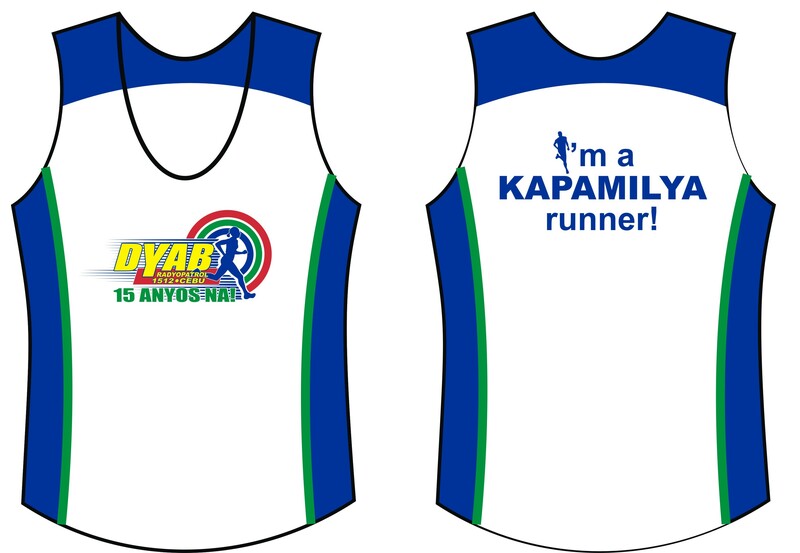 15, is number of years of operation of the local station–DYAB Cebu of the ABS-CBN Corporation. 15 is the number of a video clip in YouTube that is inappropriate to view but gained more than 2-million views, with 979 likes & only 90 dislikes. tsk, tsk… I don’t want you to view this video clip!